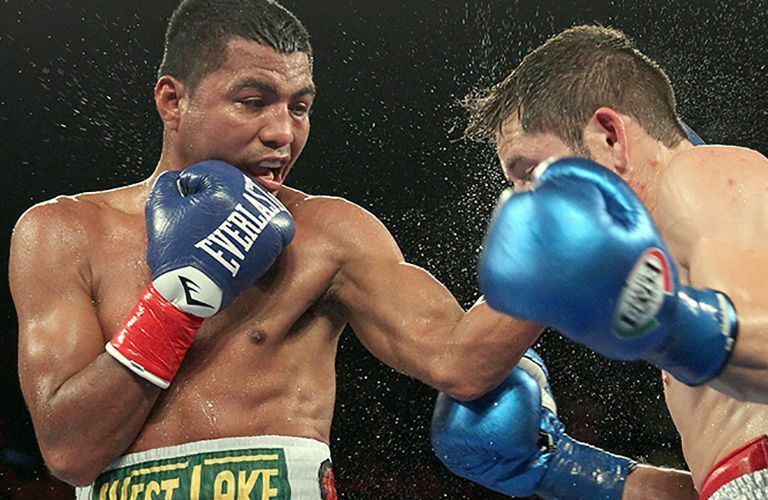 Roman Gonzalez, better known as Chocolatito, began his career in 2005 when he fought his first professional match in Nicaragua. He scored a 2nd round KO, which was the first of 38 to follow. Roman is the first boxer in history to win world titles in all four of the lowest weight classes: minimumweight, light flyweight, flyweight and super flyweight. Last year he was ranked by The Ring as the world’s best active boxer, pound for pound. Known for his aggressive pressure fighting style, Roman is a dominant champion.